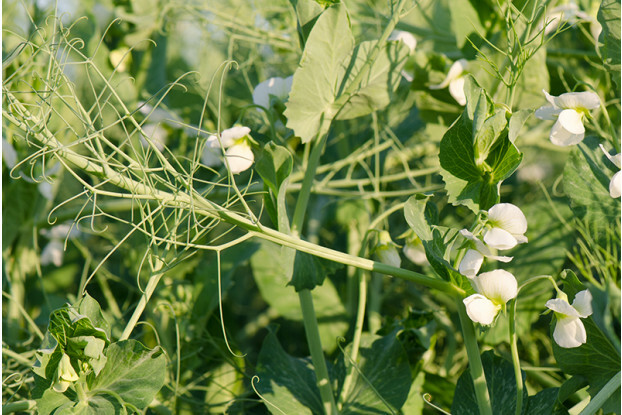 Also known as forage pea or Austrian winter pea, field pea is a cool-season annual legume used as a green manure cover crop, pasture forage, and in wildlife food plots. Field peas are quick to establish and produce abundant biomass. Very cold hardy and water efficient. Field pea prefers well-drained loam or clay soils and are often partnered with cereal grains such as oats. Makes an excellent component of big game food plots. For best results, sow in the fall or early spring.